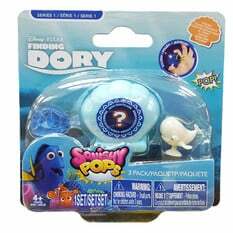 Head over to ‘Squishy Pops Gifts' website and answer simple questions in order to win Squishy Pops. There are a total of 200 of these toys available so hurry up now and enter the competition for free. Click on “GET IT HERE” button and then watch the small video and answer questions in order to win this fabulous toy.